The Health Science Alliance (HSA) Biobank is a collaborative initiative based at the Lowy Cancer Research Centre, UNSW Sydney. It exists to support researchers and clinicians in advancing the field of translational cancer research. The HSA Biobank has been established through the TCRN and is a joint initiative of UNSW Sydney, the South Eastern Sydney Local Health District (SESLHD), and NSW Health Pathology. It is based on infrastructure provided by UNSW Sydney, and its work is facilitated by a consortium of clinicians, pathologists, researchers and support staff at those sites. 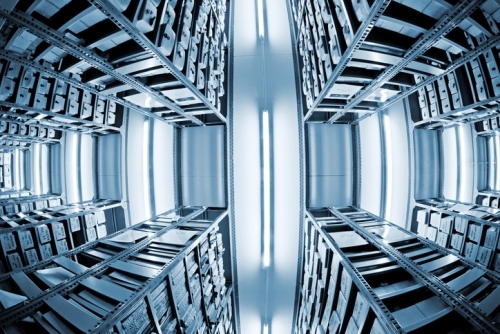 The HSA Biobank is governed by a Management Committee and is run by an Operations Team. The HSA Biobank has ethical approval from the SESLHD Northern Sector Human Research Ethics Committee and all HSA Biobank activities are aligned with best practice standards. Who Provides Tissue to the HSA Biobank? Patients having surgery for known or suspected cancer at the Prince of Wales Hospital, Royal Hospital for Women, Prince of Wales Private Hospital, St George Hospital and St George Private Hospital as well as patients of Border Medical Oncology, may be offered the opportunity to consent to the HSA Biobank. 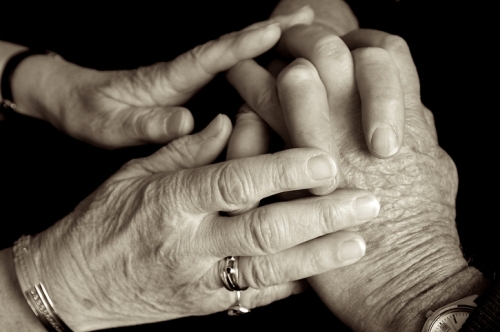 Tissue samples and health data are only collected from patients who provide written consent. 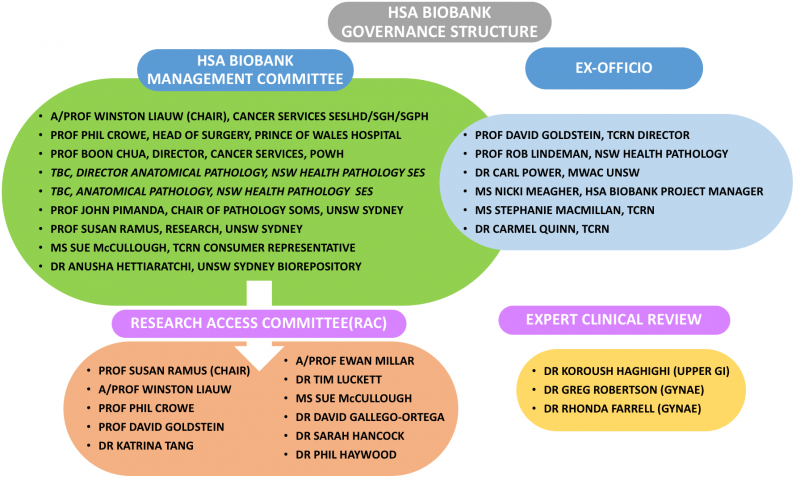 The HSA Biobank is governed by a Management Committee including practicing clinicians, pathologists, researchers and a consumer representative. The structure is outlined in the flowchart below. The aim of the HSA Biobank Management Committee is to ensure the development and ongoing function of a comprehensive, validated, well annotated cancer biobank to provide cancer researchers with fast, easy access to high quality patient samples linked to clinical outcomes. The Management Committee relies on the expertise of the affiliated Research Access Committee (RAC) for assessing the merit and methodology behind research requests. The RAC also involves the Expert Clinical Review panel when research requests seek gynaecological and upper gastrointestinal specimens.